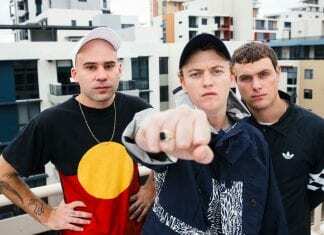 Australian Britpop may sound like an oxymoron, but DMA's do it in style. Angharad Bishop and Callum O'Keefe review their show at The Anson Rooms. 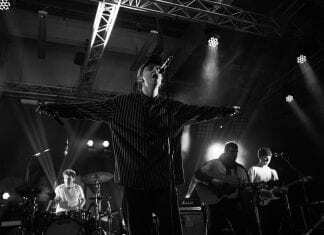 If you’re a fan of classic, authentic indie, you’re in for a treat at The Anson Rooms from DMA's. Angharad Bishop previews. 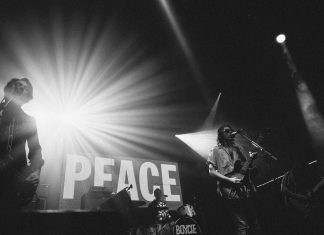 Technical problems, sound issues and microphones with a mind of their own - Peace had everything thrown at them on Sunday night. Angharad Bishop reviews. Photos by Rowan Allen. 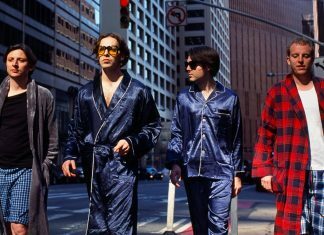 Indie rockers, Peace bring their upbeat messages of choosing love to SWX this weekend to breathe a new lease of life into your Sunday funday. Angharad Bishop previews. 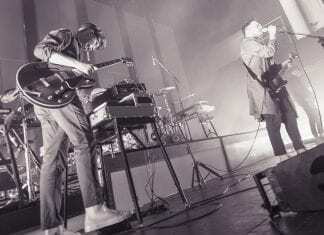 Having had the beginning of their tour hampered by the Beast from the East, Everything Everything gathered momentum with a gradually-intensifying show at the Colston Hall. Angharad Bishop reviews. Photos by Josh Jones. 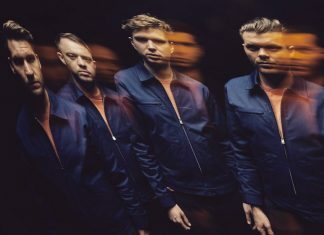 Everything Everything return to Bristol to deliver their trademark combination of soaring falsetto and infectious synth-fuelled choruses. Angharad Bishop previews. 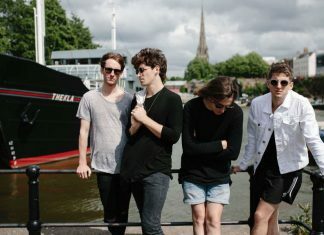 For Bristol-bred band Coasts, their show at Thekla was a welcome home that was very well deserved. The boys are coming home! 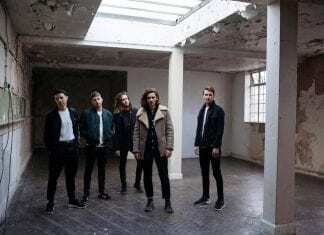 Coasts return to Thekla this Saturday for a special headline performance. 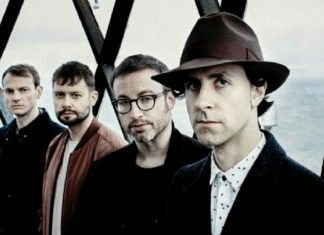 Maximo Park treated fans to an intimate, acoustic in-store session at Rise Records. 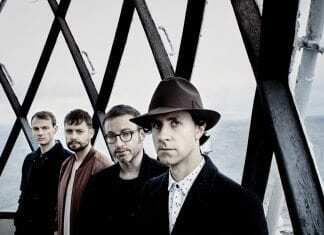 It’ll be a special Wednesday night to celebrate one of indie music's most treasured bands.